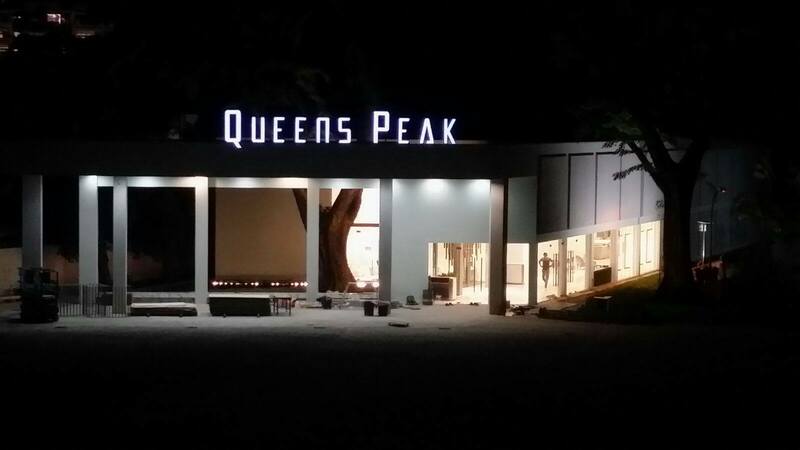 Queens Peak @ Dundee Road is the next most exciting launch in District 3 coming your way. 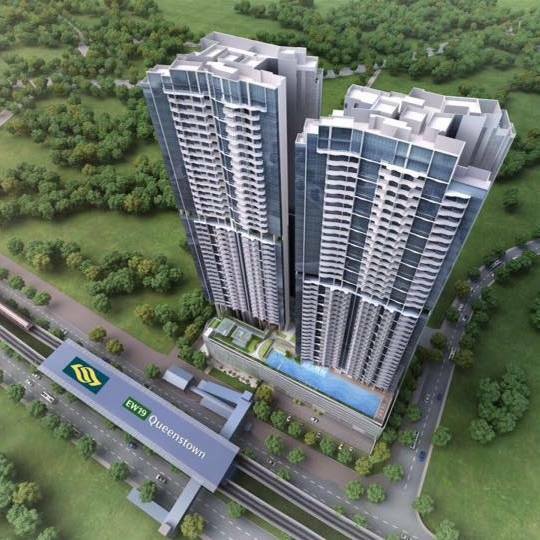 This high storey development is situated directly right next to Queenstown MRT and will comprise of 736 residential units. 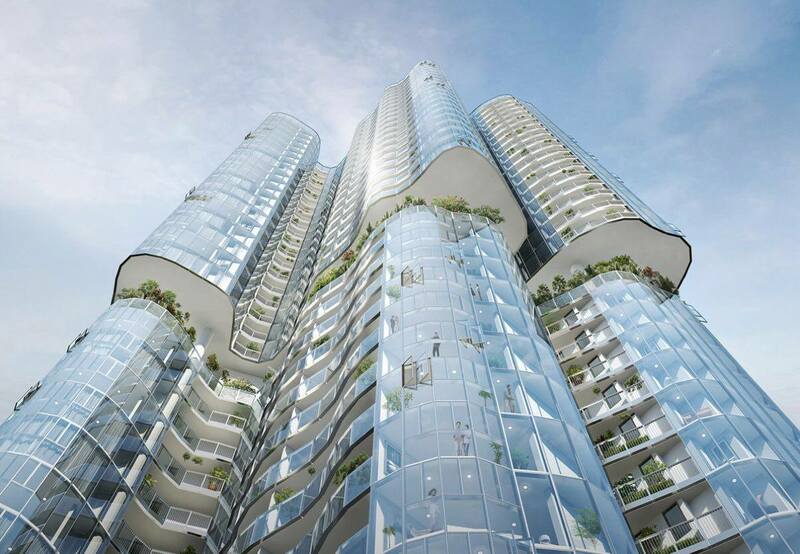 Queens Peak @ Dundee Road is set to be an iconic and elegant condominium developed by HY Realty, a reputable developer with a wide portfolio of residential projects locally. Queens Peak @ Dundee Road is built and located at Dundee Road which is under District 3, a established matured estate surrounded by a variety of amazing amenities and facilities. 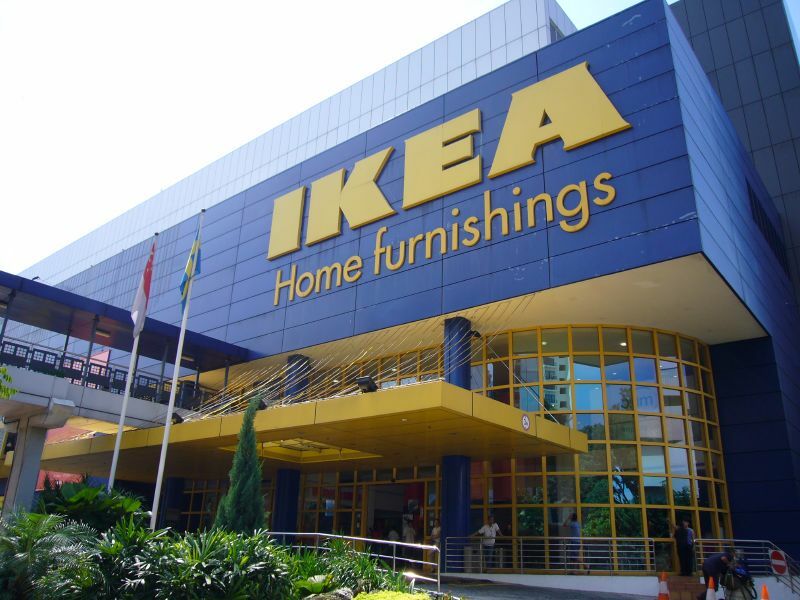 The amenities awaiting residents include Dawson Shopping Centre, Anchorpoint Shopping Centre, Ikea, Queensway Shopping centre, Alexandra Village Food Centre and Mei Chin Road market. 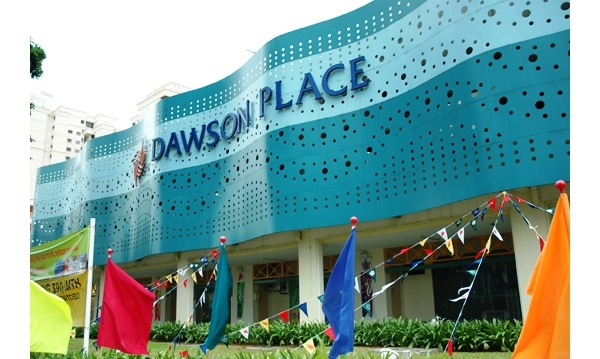 Queens Peak @ Dundee Road is also near to elite schools such as Gan Eng Seng primary school, Queenstwon primary school, ACJC, Cresent Girls School, ISS International School and ISEAD. 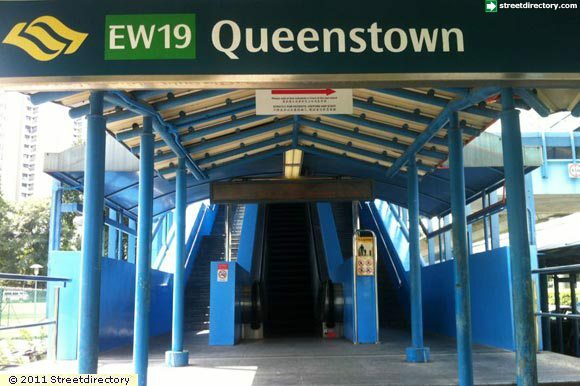 In terms of accessibility, Queens Peak @ Dundee Road is seamlessly connected to Queenstown MRT which is just a couple of stations down town to City Hall/Raffles Place. 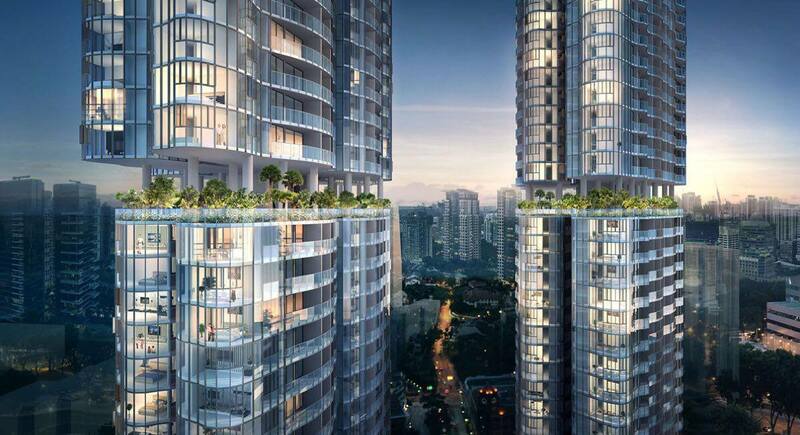 For drivers, our vibrant Orchard Road is just a couple of minutes drive via AYE/CTE. 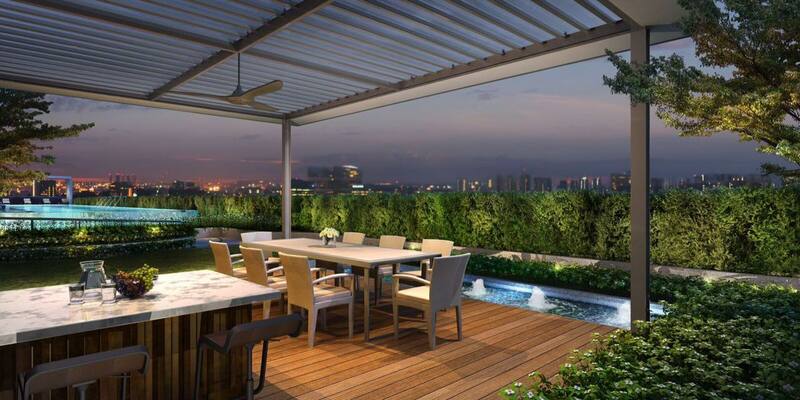 Revitalize in a serene and tranquil lifestyle at your city fringe enclave of Queens Peak @ Dundee Road. 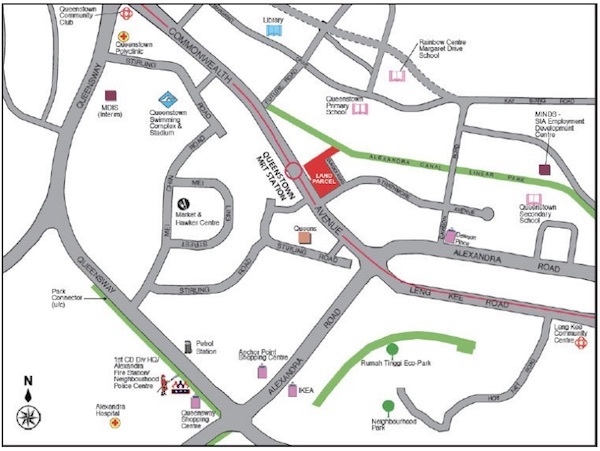 Superb Location – Right next Queenstown MRT Station. 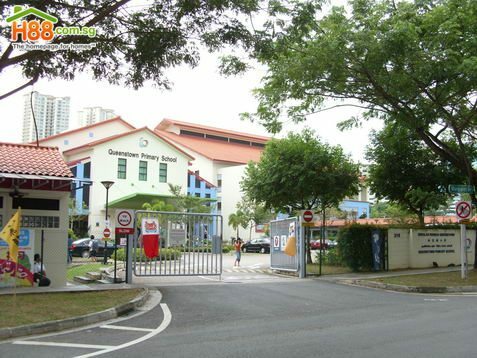 Reputable Schools – Many good schools such as Crescent Girls’ School, ACJC and Gan Eng Seng Primary School are located nearby. 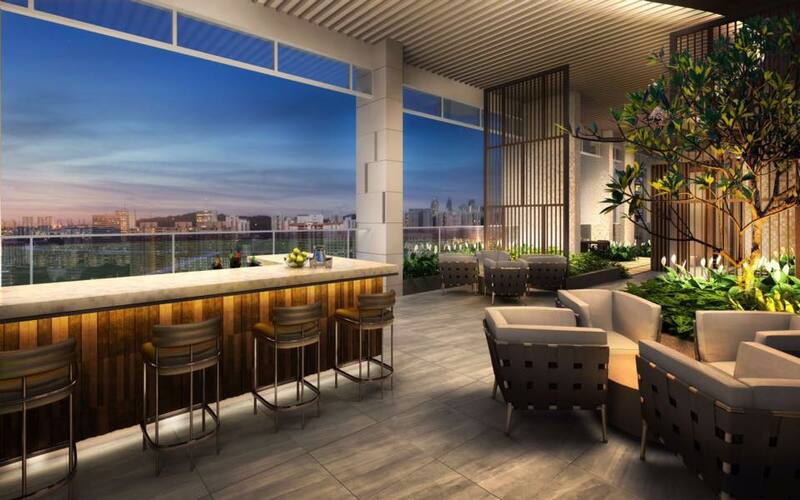 Convenience – Just minutes’ drive to Orchard and the CBD and also easily connected to major expressways such as AYE, ECP and CTE. 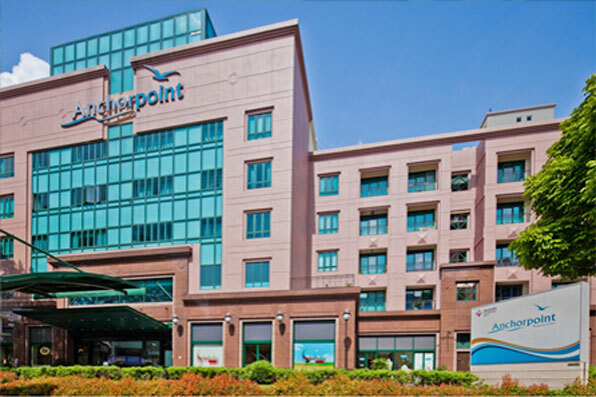 Amenities – In terms of amenities, you will be spoiled for F&B choices of 13 major Food Centres and diverse shopping options such as Dawson Shopping centre, Alexandra Village, Anchorpoint Shopping Centre, Queensway Shopping Centre and IKEA Alexandra.